What a fascinating premise for a show. A man with a tap for a head. I was all set for an hour of plumbing humour but in the hands of New Zealand comic actor / mime / all-round silly bugger Barnie Duncan, this was so much more. 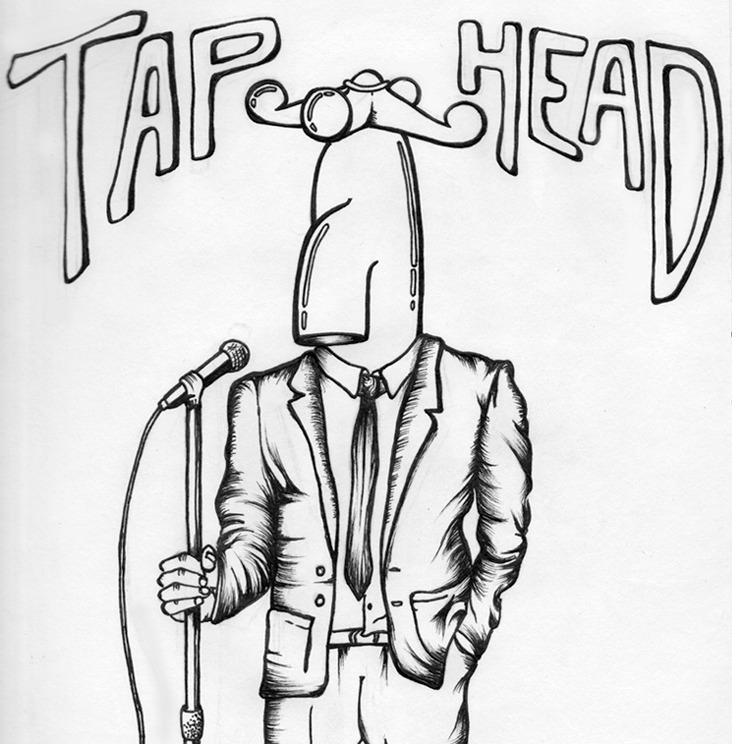 The Tap Head character was a wonderful creation both in physically and performativity. With its limited field of vision it’s amazing that Duncan could find his way around the stage let alone convey a range of complex emotions with this featureless fellow. Brilliant sound design was essential in creating this world. Whether it was the bright lit stand up stage, an empty street or a fantasy world, this soundtrack set each scene perfectly. The sound tech was also a character in this performance which blurred the lines between this surreal world and our reality. This show’s narrative alternated between Tap Head’s daily life performed in mime and the stand up routines of Barnie Juancan. The comedy was wonderfully silly observational material that explored seemingly random topics using plenty of clever wordplay and fascinatingly skewed logic. It was punctuated with musical stings where Duncan showed off his hilarious physicality by dancing wildly to Cha Cha and German Techno. In stark contrast, Tap Head’s scenes transported us to a strange yet familiar world where our hero led a rather tragic life. He was subjected to some comical misfortune and often retreated to a dream world of happiness which kept things from becoming too bleak. This fellow also took to the stage to perform his own stand up which was as heartbreakingly sad as his life off stage and also served the purpose of providing verbal background to the mime scenes. When the worlds of Tap Head and Juancan collided most of the initial randomness became clear. 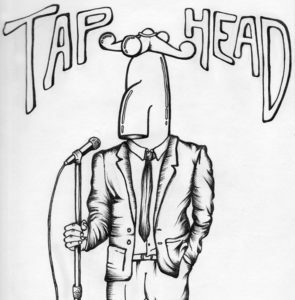 Some of the call backs related to Tap Head’s emotional journey while others seemed to only exist for the sake of closure. Things culminated with a stirring speech and song that, while not quite a triumphant conclusion, was sufficiently uplifting and joyous to send us out of the theatre in a happy mood. This work in progress will likely undergo many iterations but even in these early stages, Duncan has already created a magical experience.